For those folks who don’t already know, I LOVE BAZINGA! 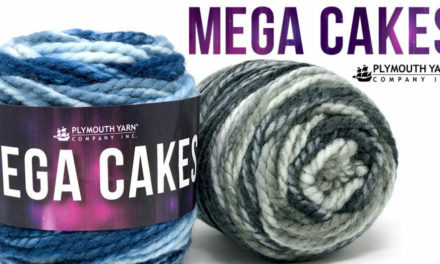 This super bulky, wool/acrylic blend has colorways that are to dye for. 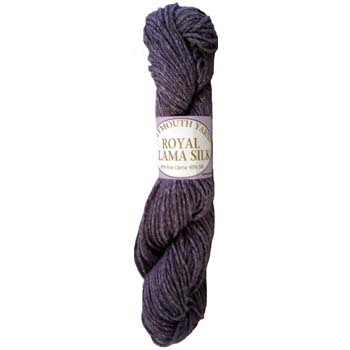 It knits up quickly and can be used for so many different projects. 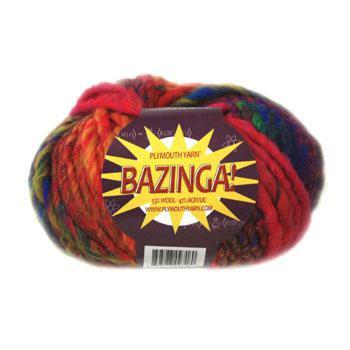 Our friends at Double Ewe Yarn Shop in Circle Pines, MN love Bazinga too. 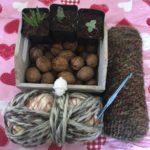 The owner of the shop, Kelly Judson, has created a darling set of mittens that can be knit in your choice of fingerless or full cover. 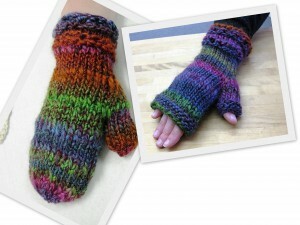 Kelly is offering a free download of the Bel et Bon Mitts pattern through Ravelry and on the Double Ewe Yarn Shop website. You can also check out Kelly’s blog. But if you are in the Circle Pines area, be sure to stop by. 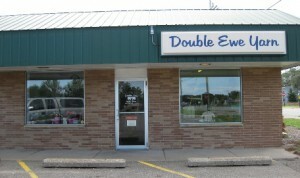 The gang at Double Ewe would love for you to visit. Check out their website for shop hours, classes and more. You can also check them out on their facebook page. Is there a Bazinga project you would like to share? What else are you working on? We love project pictures! 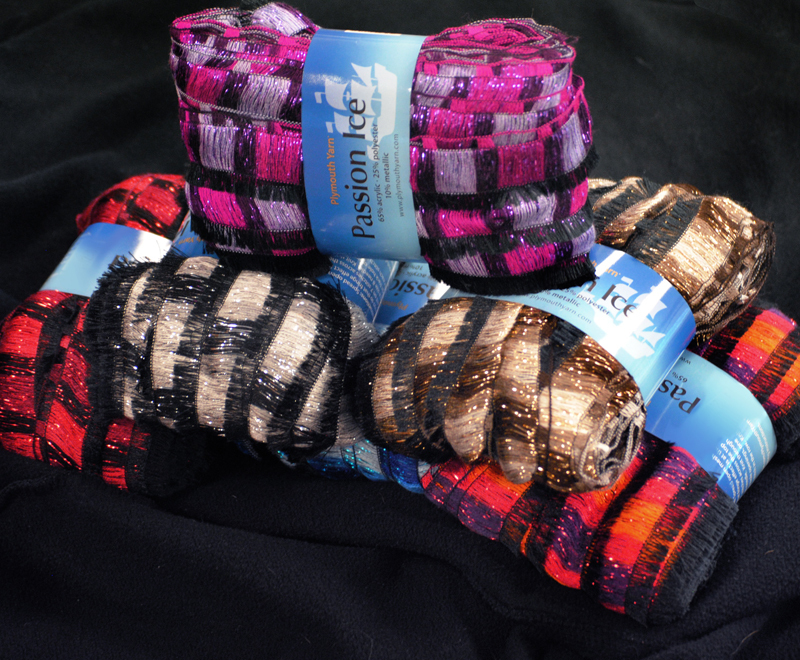 Please visit Plymouth Yarn’s facebook page and share your photos and stories. NextMinnesota State Fair-Oh How I Wish I Was There!